When Elliot Lynch learns her family’s wedding planning business is in danger of bankruptcy, she’s willing to whatever it takes to save it—even participate in “The Marrying Type,” a reality TV show that takes viewers behind the scenes of wedding drama. 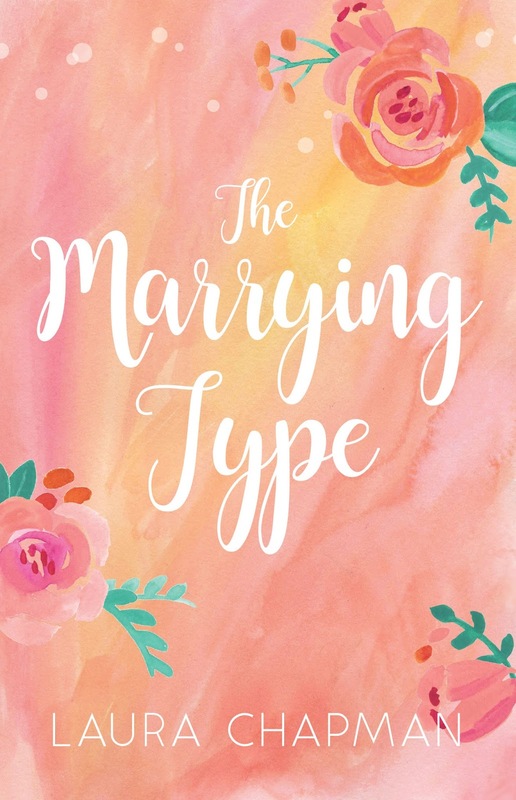 Elliot’s reality show adventures—which include run-ins with a dramatic bridesmaid, rival wedding planner, and the one who got away—are told in my novel, The Marrying Type. While Elliot’s wedding stories are fiction, there are plenty of wonderful real stories out there. 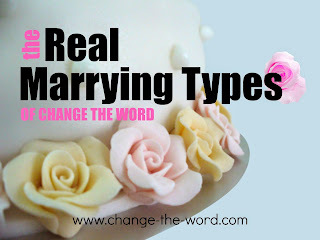 In The Real Marrying Types of Change the Word, real women are sharing their real wedding stories. 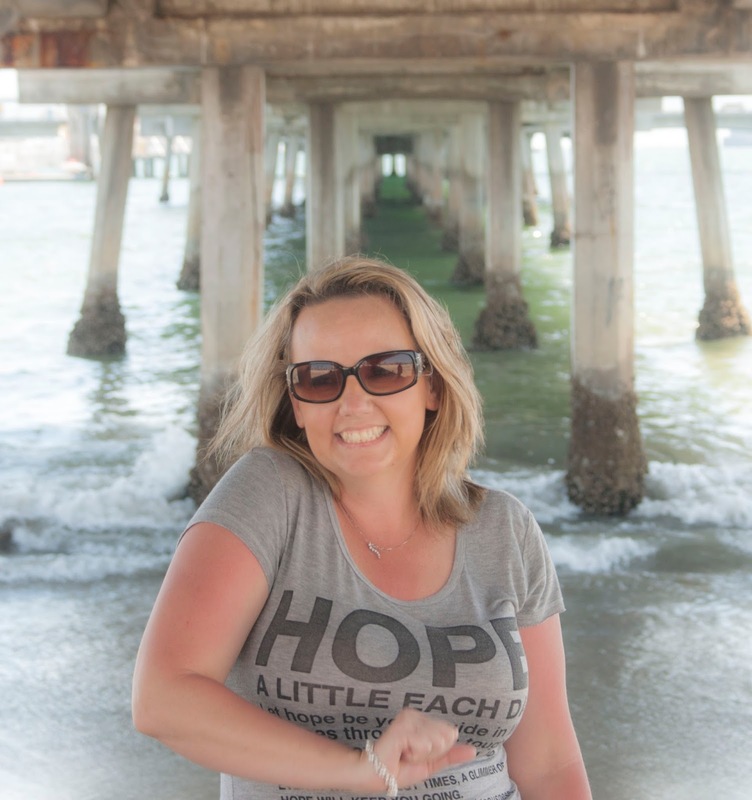 In today’s new The Real Marrying Types of Change the Word, Terry Mitchell talks about finding love and marriage for a second time with her husband. For a time I lost faith in marriage, I lost sight of how important having that one person who accepts you for all your good and more importantly all your bad. The one you count on to accept you for all your faults and insecurities; who gives loyalty and love to you beyond all others. This was the time in my life that I became unhappy, restless and in deep need to find my individual self, I needed to find what made me happy. This is when I got to the point of asking my husband of seven years for a divorce. This was a time in my life when I truly felt I was a lost soul. I was unsure of what I needed to be happy, having spent my whole adult life tied to raising children and taking care of my husband, I needed a selfish moment of me. This was perhaps the most important decision I have ever made as an adult and one I never considered taking lightly. Lucky for me, my husband loved me enough to let me go with grace and always treated me with amazing respect as I worked out finding me. Which ultimately lead me back to him. Ultimately our falling apart was the one thing that allowed us the ability to come back together stronger and better than had we not taken that moment in time to step back and see things in a different way. I share many pictures of the day my family came back together, because it was truly a day of great joy. Our children were a part of each moment in the day and having them next to us as we recommitted our lives together truly made it a moment that felt like there were only four people there, even with all our family and friends gathered near. Today I celebrate five years since this amazing day and can't help but remind myself how very blessed I am to be lucky enough to be married to my best friend, the one person in this life I can count on without any doubt. He has shown me time and time again that I make his life better as he does mine. We'll be back with more "The Real Marrying Types of CTW" on Monday with a new story from Jessica Sodeke. I am a book reviewer, book blogger, editorial reviewer, and book manager. Basically all things books! Authors please contact me privately for all review requests, blog tours, author interviews, and siuch, contact me through my blog or by email. 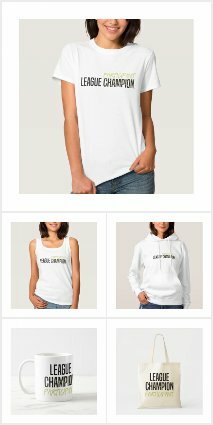 I am also looking for swag for future giveaways, contact me privately if you want to donate some! I do it all for my love of reading and wanting to share it with others! I love reading many types of books from many genres. My favorite genres are as follows: (Although I will give almost anything a try... I do rarely read Erotica-it is simply a personal preference.) 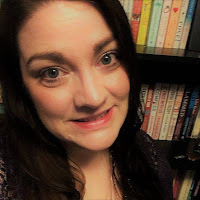 paranormal, fantasy, sci-fi, comedy, mystery, suspense, fictional, drama, historical, crime, historical romance, dystopian, fiction, chick lit... Really just about anything that is well written.